Tracks listed here include existing and decommissioned tracks. They are divided by location, as shown in the menu bar. 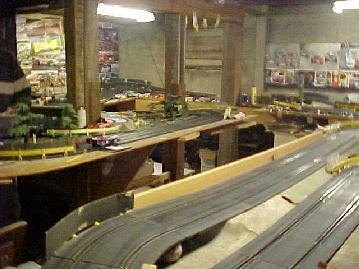 Traill tracks are the ones that have existed (and do exist) at the birthplace of the Westove Racing club. 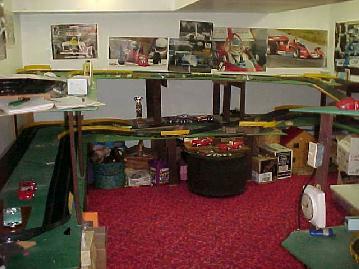 Donaghadee is the location of the current second track for the Westove Racing Club, along with its predecessor. Cadzow is actually the site of the sister club, the Cadzow Racing Club. It is based in western Ontario, and (to the best of our knowledge) is not currently active. Other tracks is a page for other, decommissioned tracks.